YL Gayle, K6GO and Mike, NA6MB will be active again from Grand Cayman Island, Cayman Islands, IOTA NA - 016, 11 - 15 July 2018, as ZF2GO and ZF2NA. They will take part in IARU HF Contest as ZF1A CARS HQ Station. 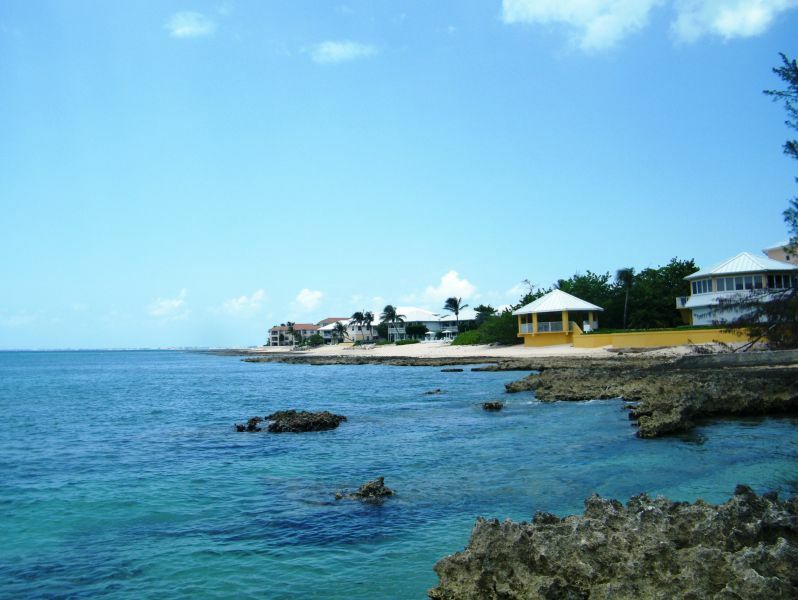 Grand Cayman is biggest of the Cayman Islands and location of the capital city of Cayman Islands Gerge Town. Ethnic Groups- 40% Afro-European, 20% European, 20% African, 20% Others. Currency- Cayman Islands Dollar KYD. International phone code-prefix - +1-345. 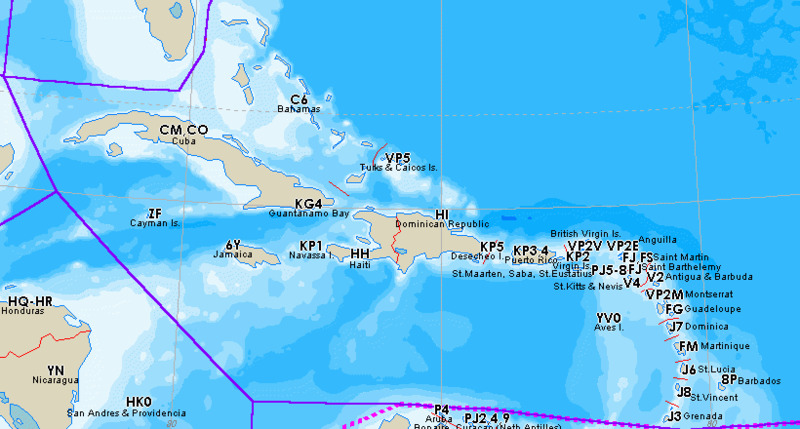 Amateur Radio prefix - ZF1- Grand Cayman Island , ZF8- Little Cayman Island, ZF9- Cayman Brac. ZF2 prefix issued to citizens of all other countries. Radio Amateur organization - Cayman Amateur Radio Society CARS. DXCC country - Cayman Islands ZF. IARU WAC Award - North America. CQ magazine WAZ Award CQ zone - 8. RSGB IOTA reference - IOTA (IOTA NA-016). ZF2GO ZF2NA. 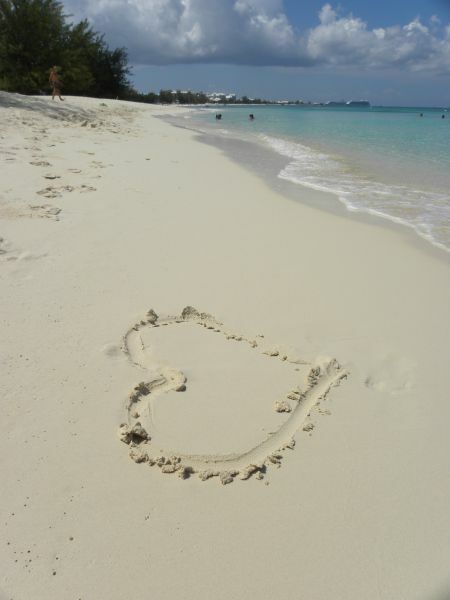 Where are Cayman Islands located. Map.